Page 2 | Cheap Anti Virus Software and Smart Security from ESET at Freeola! 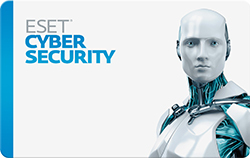 Discount computer program software from Freeola. Available for immediate download. 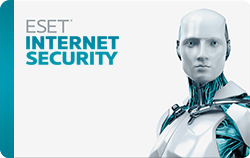 We offer Eset's leading antivirus, NOD32, together with the fully integrated Smart Security. 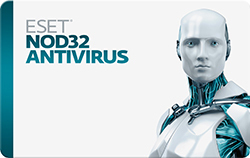 For full details on all the options available, please visit the NOD32 Antivirus page.